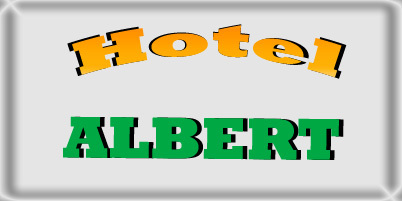 We offer an opportunity to organise company trainings, seminars or smaller congress, also schools in nature and exercise in our hotel. 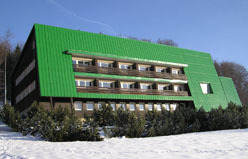 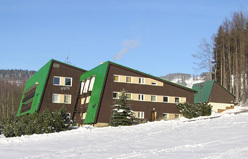 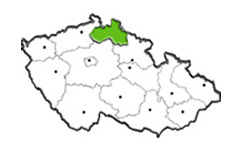 Hotel is situated in an attractive location in Krkonoše valley near skiing area. 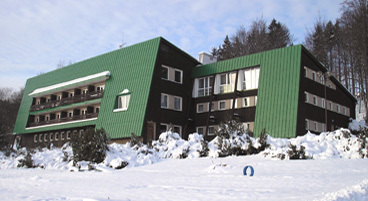 It provides perfect condition for winter sports, very good accommodation together with excellent cuisine redound to enjoyable stay.